All neuropsychologists need to know how to produce evidence-based reports. This book brings together experts to provide an in-depth guide to high-quality report writing in a range of contexts, including evaluations of older adults, psychiatric patients, those with complex medical conditions, schoolchildren, and others. 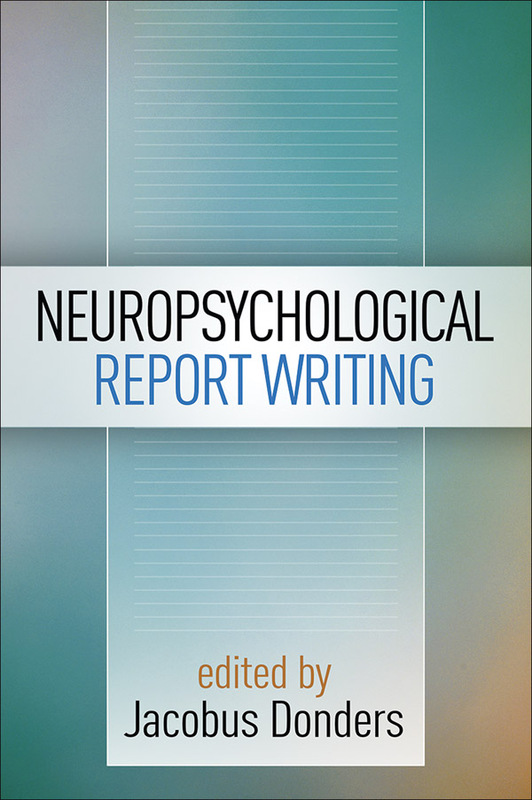 It reviews the fundamental elements of a clinical neuropsychological report and shows how to tailor findings, conclusions, and recommendations to particular audiences, such as referring physicians, school professionals, and legal decision makers. Of special utility, every chapter features excerpts of sample reports, including examples of strong and poor documentation of the same material.